It is no longer a hidden fact that the opportunity for many Canadians especially those in Ontario are very slim in recent times but it seems supply could be the only way out for people to hold on to their dreams. Likewise, it is a very common scenario for millennials to still live in the homes of their parents with a dream of owning a home but without the current financial stability to enter the housing market. To help maintain the dreams of Canadians, real estate agents in Ontario have taken it upon on themselves to find ways to make housing affordable for millennials trying to enter the market for the first time. The housing situation in the province has become a major concern for agents given the fact that day by day the chances for millennials to buy a home is slipping away. 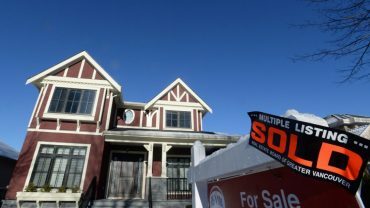 With this in kind, real estate agents in the GTA are coming up with suggestions to the provincial government on how they can tackle the housing problem especially soaring home prices and a low supply of homes. Even though the government did not take into consideration all of the suggestions put forwards by agents, it however took into account majority of the suggestions in its Fair Housing Plan and 2017 Budget. 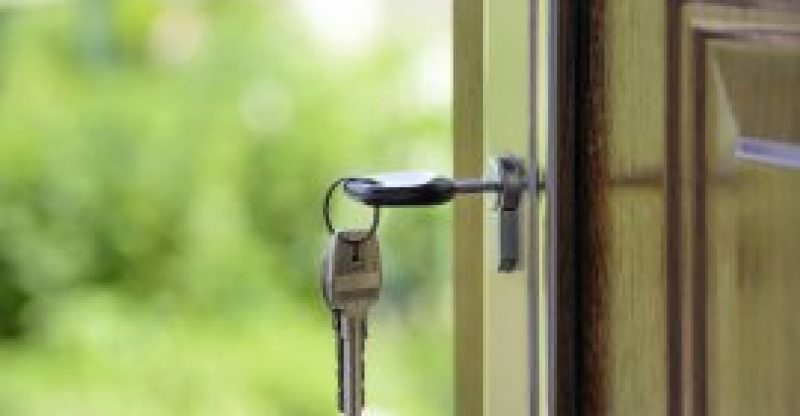 The government gave its approval to handle the market speculations that are affecting the supply of homes in the market. The lack of supply in the GTA is mainly attributed by the low amount of new listings and also a low volume of home resales which is making it very difficult for buyers to have variation when it comes to buying a house. It was highlighted that some of the factors that are hindering the supply of homes includes the slow approvals of building permits which takes close to ten years to get approval of a building project and also a shortage of land for construction is also a major barrier. Nevertheless, it is pleasing to know that the Ontario government is taking heed to the suggestions of real estate agents and this is reflective on the fact that the government is addressing issues related to the barriers of the supply of certain home types including mid-rise homes, townhouses and stacked townhouses. These types of homes are generally affordable to millennials and first-time buyers. It is also suitable for people who are looking to downsize or seniors trying to remain in close contact with their family. Buying a home is one of the biggest investments many people make in their lives and as mush this dream is one that should be kept alive. Real estate agents are hopeful that the government’s Fair Housing Plan will effectively address the home prices in the GTA but it is too soon to predict the outcome.